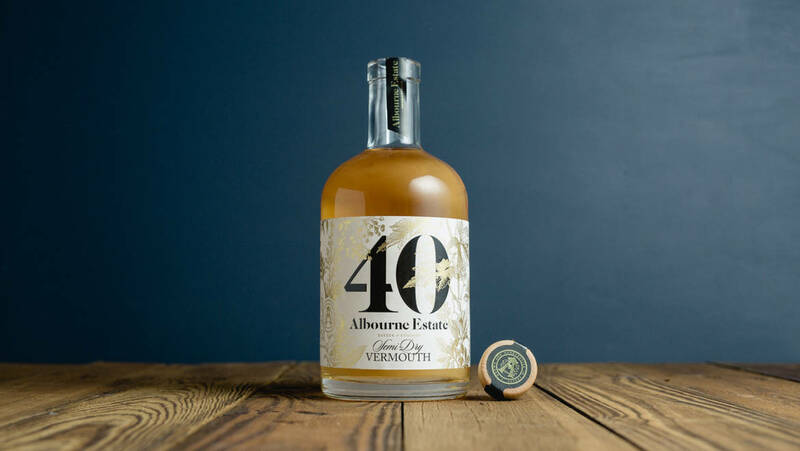 So excited to announce the launch of our Vermouth – hand-crafted from our own matured base wines and a carefully selected blend of 40 herbs, spices and citrus peels – our pale, semi-dry vermouth is delicious drunk either on its own, as a partner to food or as a key component of a wide range of cocktails. This is going to be the next big thing after gin! Its taken many hours of tastings and trials to develop our unique blend of botanicals which range from the more familiar rosemary and thyme to the more exotic saffron and cardamom. We plan in the future to grow as many as we can at the vineyard. 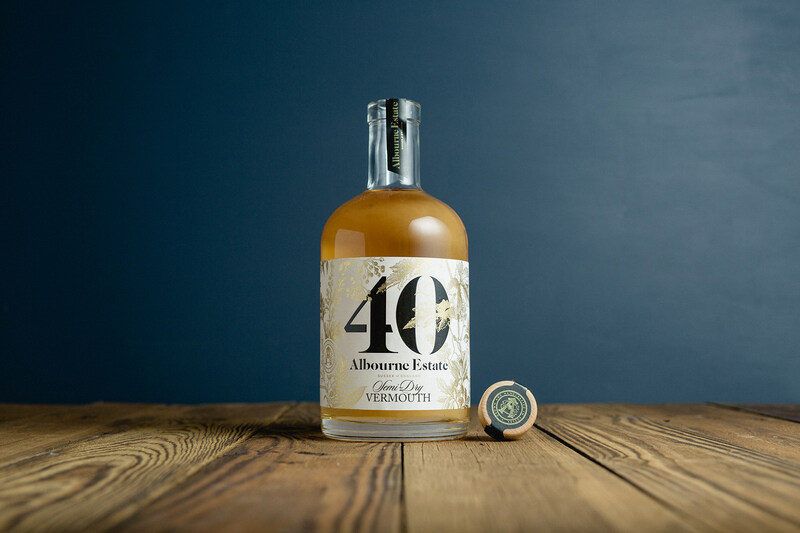 For more information or to buy a bottle, visit the Vermouth section of our website.